Late Mr. Lalith Athulathmudali was committed to the principle that there is no compromise with human decency & firmly believed in respecting dignity of every individual and safeguarding their fundamental freedom. He was consistent in his belief that our Nation should live in a spirit of togetherness and peaceful co existence. He strived to create a society of freedom without fear and had to make the supreme sacrifice for the cause. Towards this goal he aimed at creating an organization for political education under the name “ The Democracy Guild”. Due to his untimely demise the project could not take of the ground. 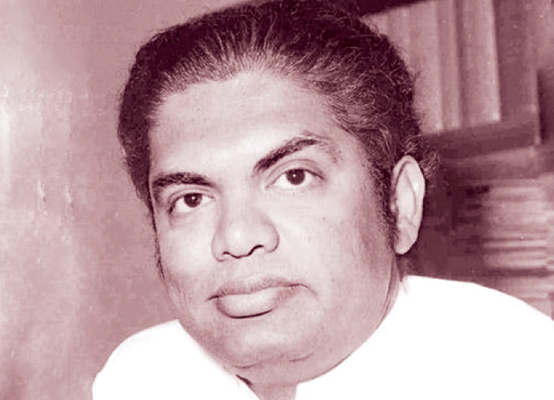 However in 1997, on the initiative of Mr. Ravi Karaunanayake MP the project was re launched as The Institute for Democracy and Leadership with the aim of creating a civil society based on liberal values by empowering the youth with the knowledge of their responsibilities towards the society.